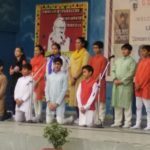 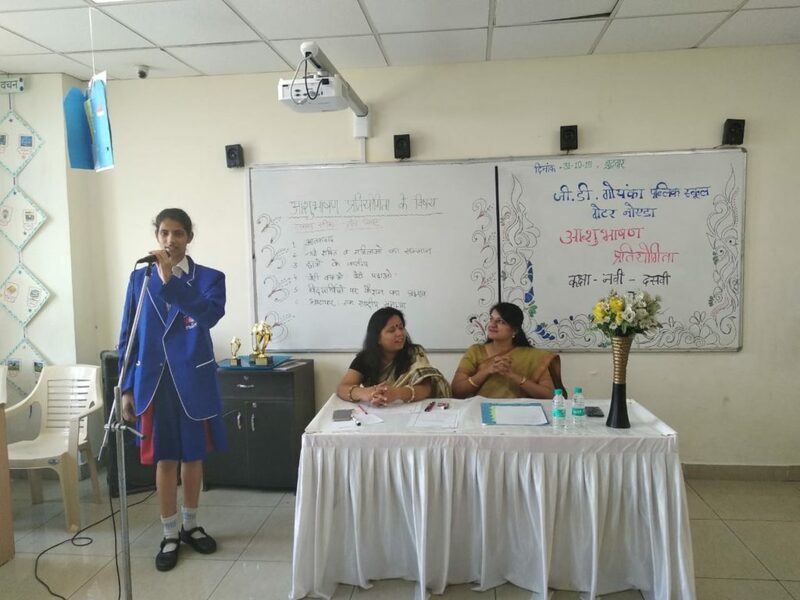 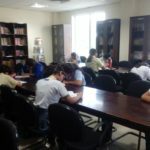 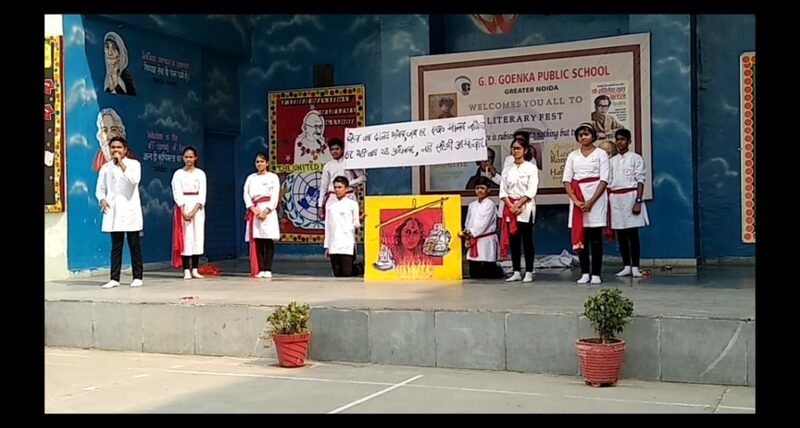 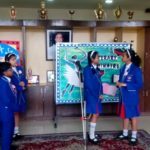 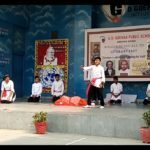 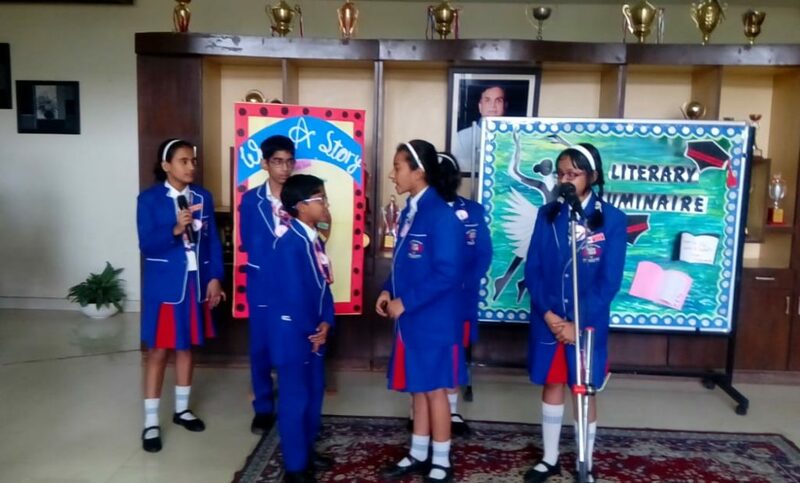 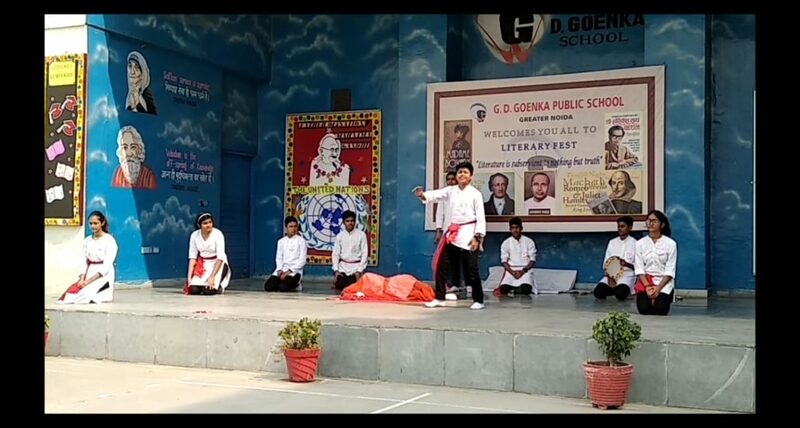 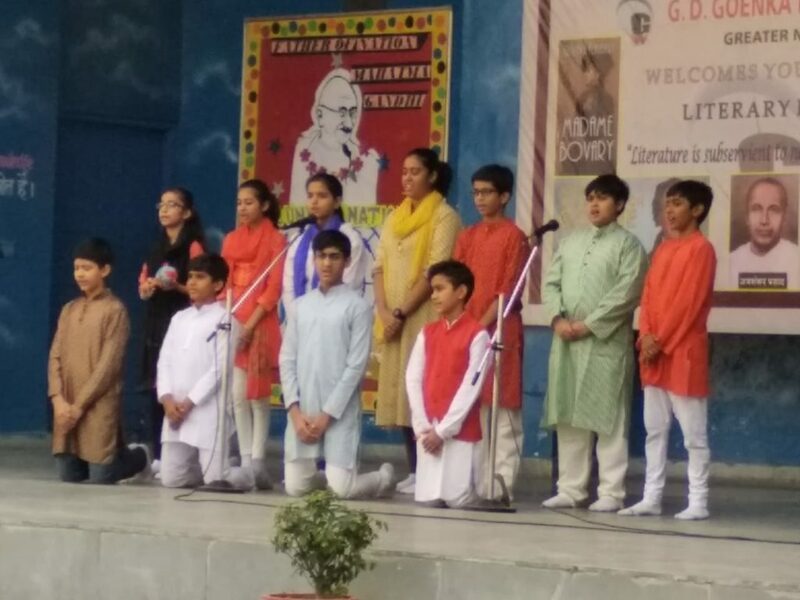 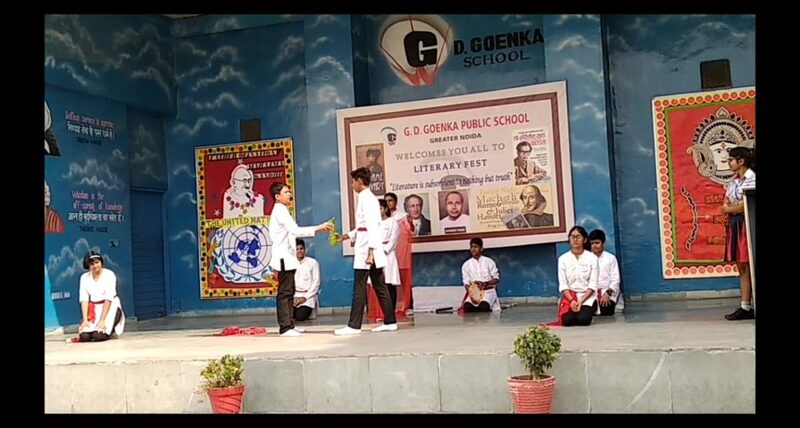 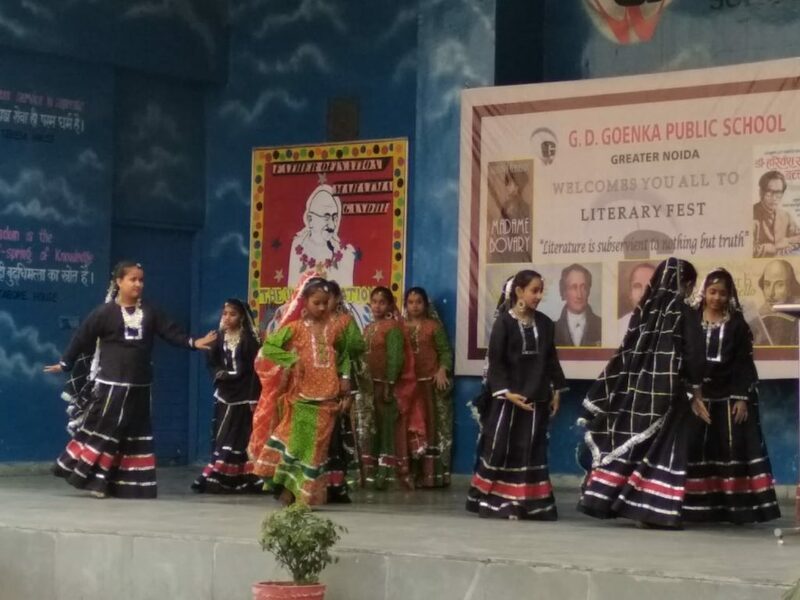 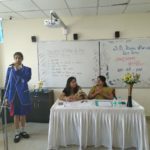 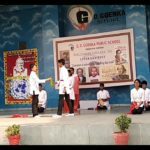 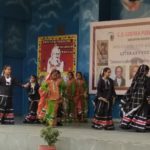 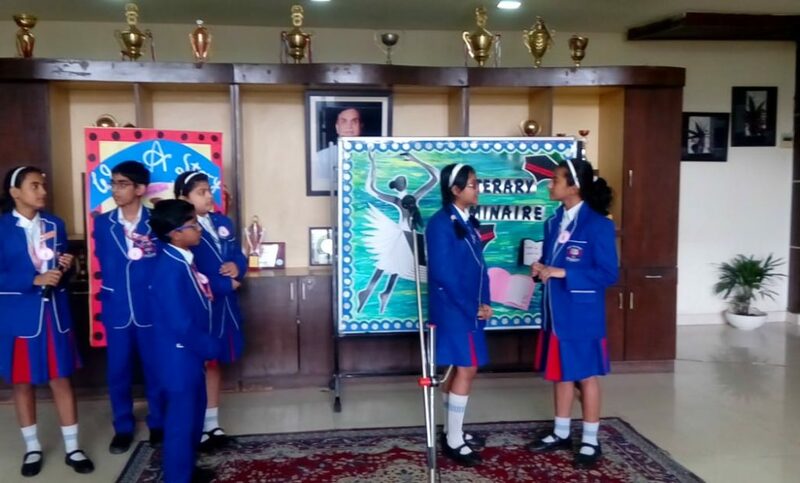 A literary festival “LITERARY LUMINAIRE ” was organised in G.D GOENKA,Greater Noida on 31st Oct’18. 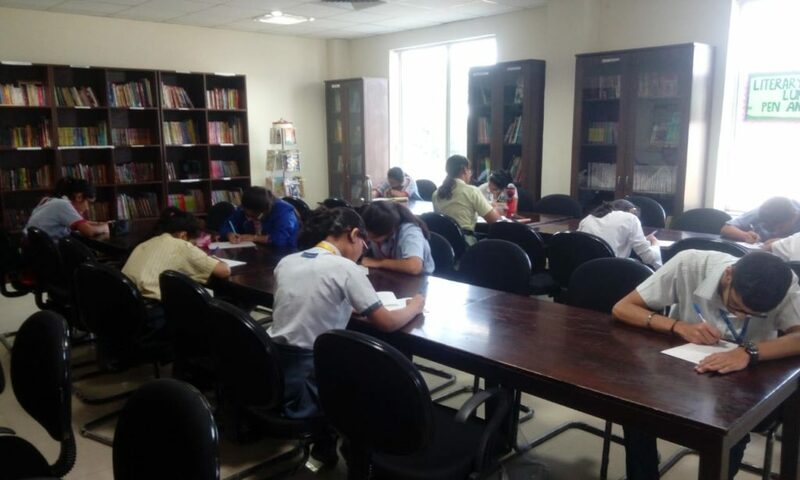 Twenty six children from JPIS participated in different activities . 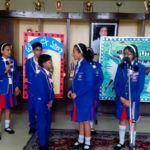 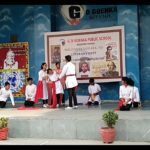 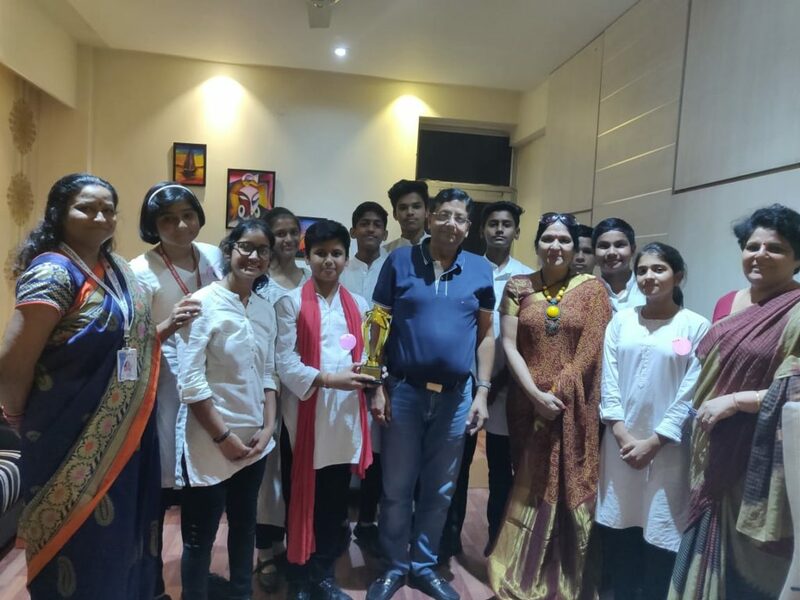 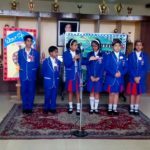 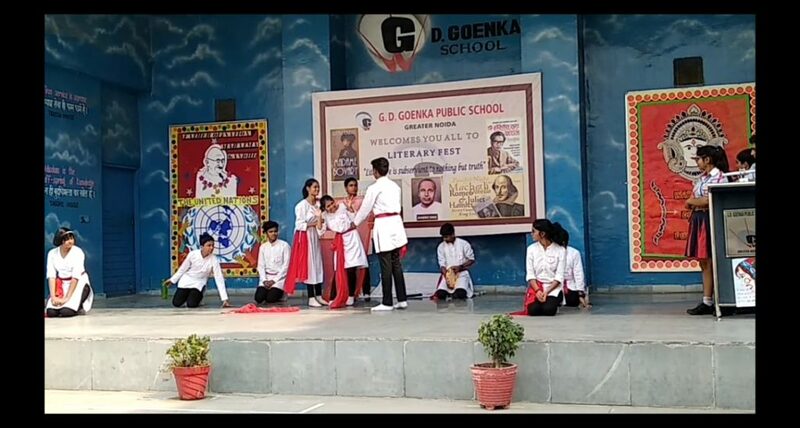 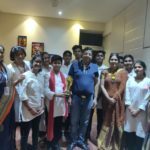 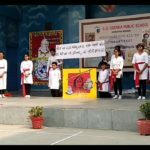 The team of NUKKAD NATAK .on the theme DAHEJ PRATHA -Ek kuriti bagged the first prize from thirteen participating schools. 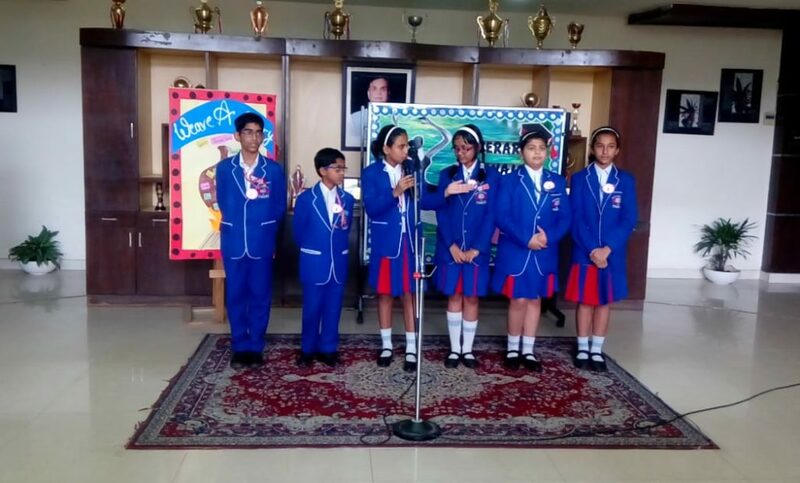 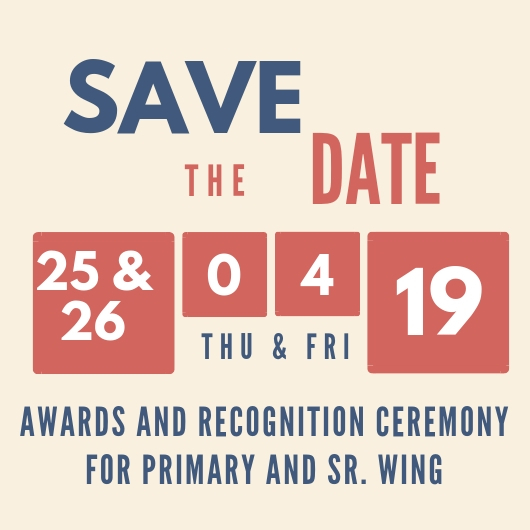 It was a moment of pride for the entire team of JPIS.